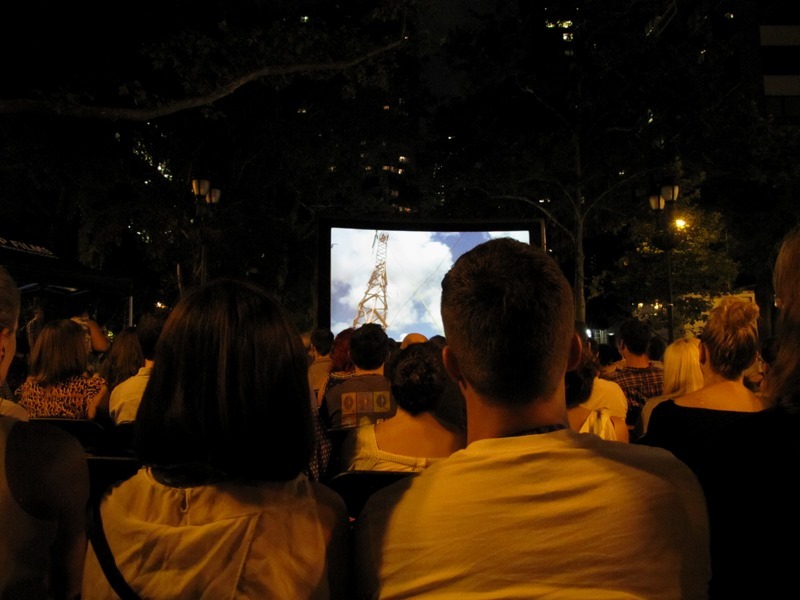 We wanted to thank everyone who came out to our Rooftop Summer Series screening last week near the United Nations. The discussion was lively, and we were honored and excited by the attention from all of the Malawians who were in attendance. More news soon about our next screening in New York.